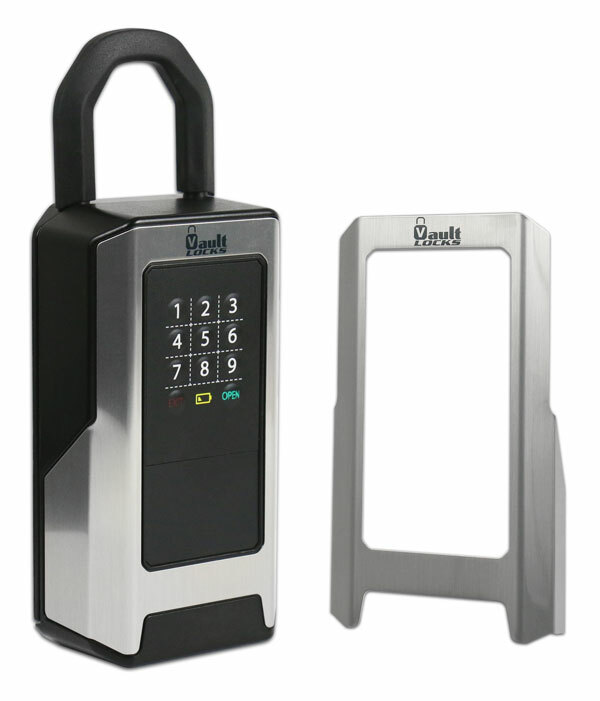 For this lock box, the housing is a textured black plastic. The addition of the brushed aluminum trim adds a level of luxury to the design and differentiates it from similar products on the market. No longer is the box just a hunk of molded plastic. Instead it has personality and flair with the product name given attention at the top. Another great thing about using aluminum for decorative trim is that is can be formed to fit the shape and contour of the housing. This box has multiple angles and bends which needed to be taken into consideration for the custom tooling operations with precise form and cutting elements. The use of brushed aluminum trim for this part increases the perceived valuel for the product. It is a clean look that brings some flair to the design. Do you have a design challenge to review with us? Let's talk! Editor's note - this post originally appeared on our Nameplate Blog and has been refreshed to be appropriate here on our Trim Blog. Check out options for elevating your brand identification on the Nameplate Blog!